212-535-6000 | Make Restaurant Reservations | Order Now! 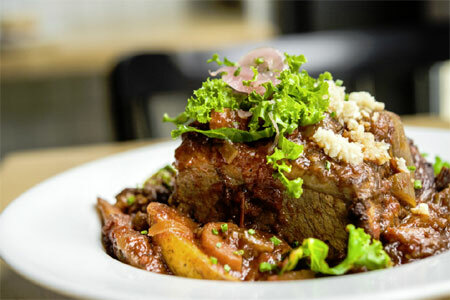 American cuisine and European specialties flank a menu that caters to devoted clientele. : The crowd's the thing at this reincarnation of Mortimer's, created by the former chef and maître d' of the lamented uptown boîte. The menu boasts American cuisine served with European specialties including corn fritters, Alaskan salmon roe, and crème fraîche or celery rémoulade with prosciutto di Parma. Indulgent comfort food ranges from risotto with rock shrimp and asparagus to Swifty’s jumbo lump crab cakes and creamed spinach.